Pets are allowed - Must be family friendly, non-aggresive and no excessive barking. Campfires are allowed - A bundle of wood is provided to you with each nights stay. Grocery store nearby - Within 3 miles is a convience store. within 10 miles is a grocery store. 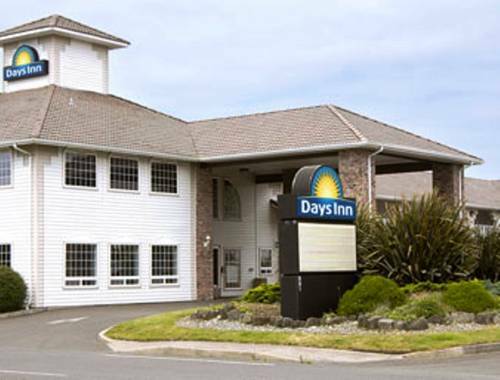 Nearby attractions - Ocean Shores has all of the tourist activities you need. 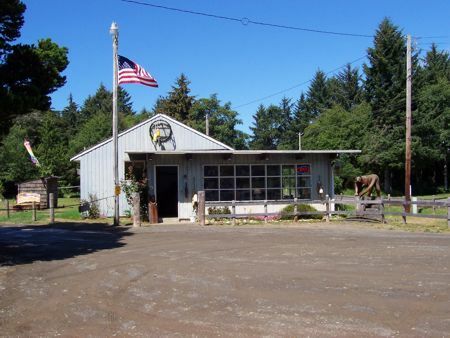 Moped rentals, 18 hole golf course, bumper cars, miniture golf, and shopping all with in 10 miles. 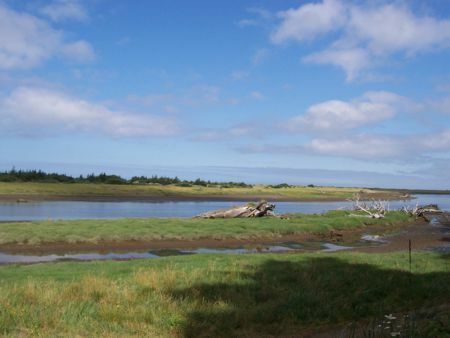 Both river fishing in the Copalis River and Surf Fishing in the Pacific Ocean are all walking distance from your campsite. Store - A few items are available on site. incredible array of things to do are certain to keep you coming back many times. 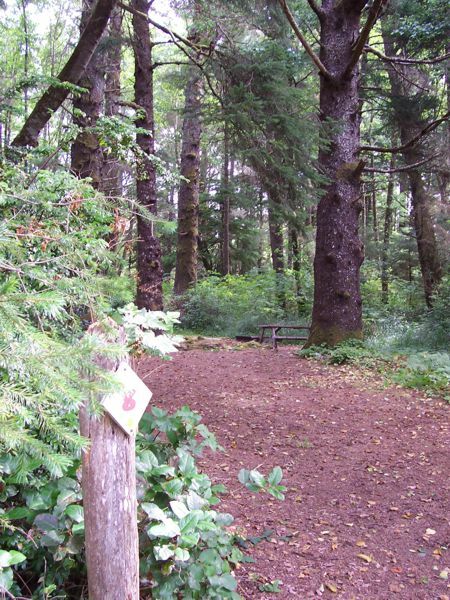 This campground is to be found in the striking Olympic Mountains. 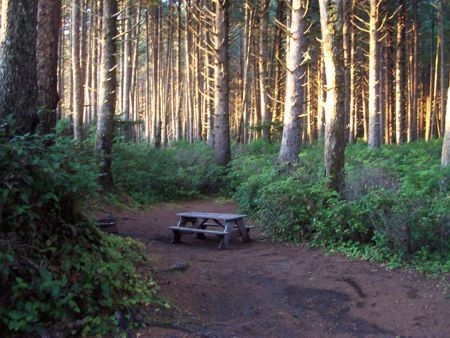 Outdoors recreation in the vicinity of Aberdeen, Washington, the metro area neareast to Driftwood Acres Ocean Campground. 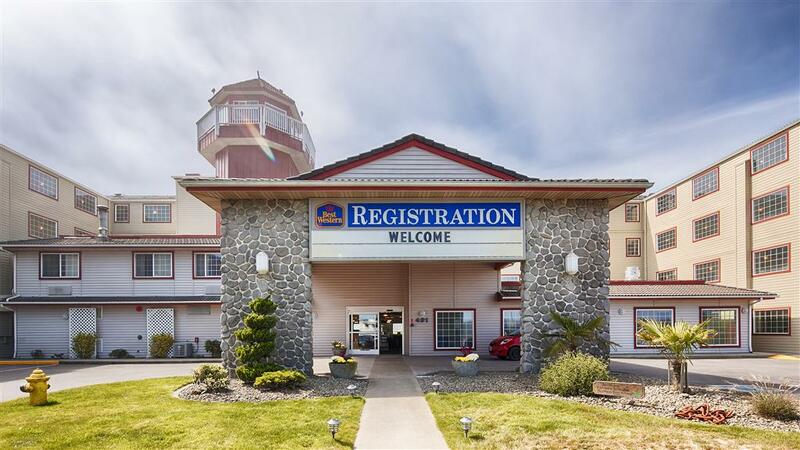 Find info on campgrounds, marinas, hiking trails, ski resorts, lakes, beaches, parks, whitewater, golf courses and more.